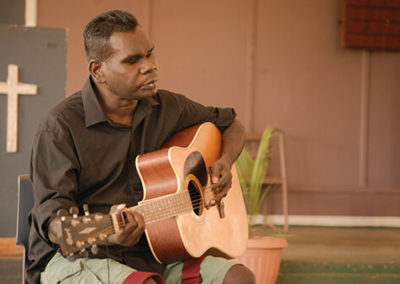 Celebrated by audiences at home and abroad, indigenous artist Geoffrey Gurrumul Yunupingu was one of the most important and acclaimed voices to ever come out of Australia. 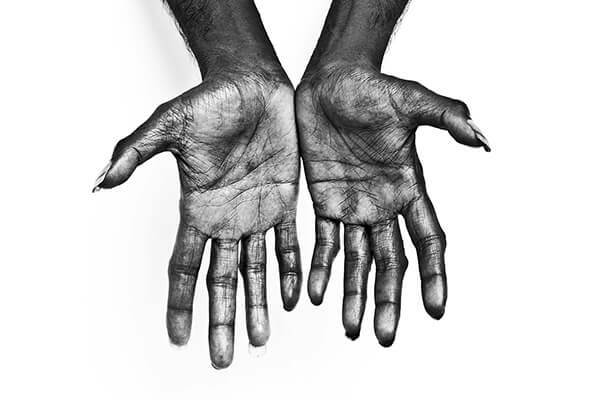 Blind from birth, he found purpose and meaning through songs and music inspired by his community on Elcho Island in far North East Arnhem Land. 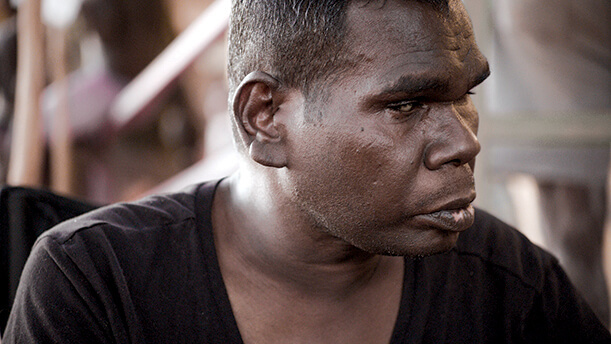 Living a traditional Yolngu life, his breakthrough album ‘Gurrumul‘ brought him to a crossroads as audiences and artists around the world began to embrace his music. 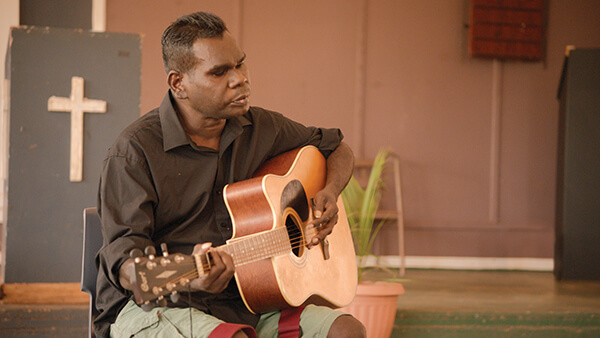 Gurrumul is a portrait of an artist on the brink of global reverence, and the struggles he and those closest to him face in balancing two distinct worlds. 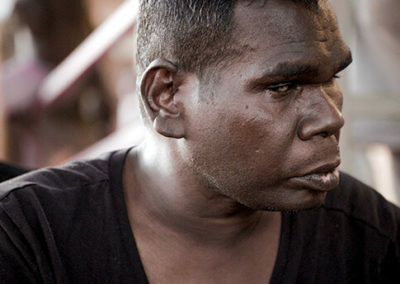 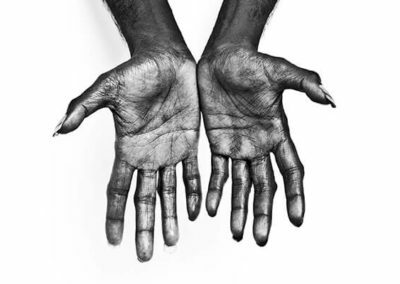 Gurrumul’s final masterwork is his collaboration with composer Erkki Veltheim to translate Yolngu traditional music into a Western orchestral arrangement. 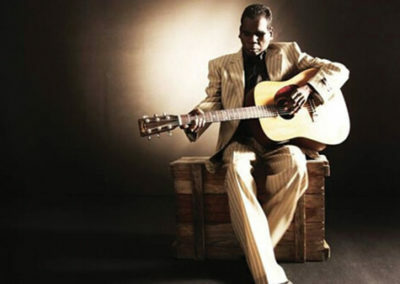 Some of his songs are adapted from music and stories up to 10,000 years old. 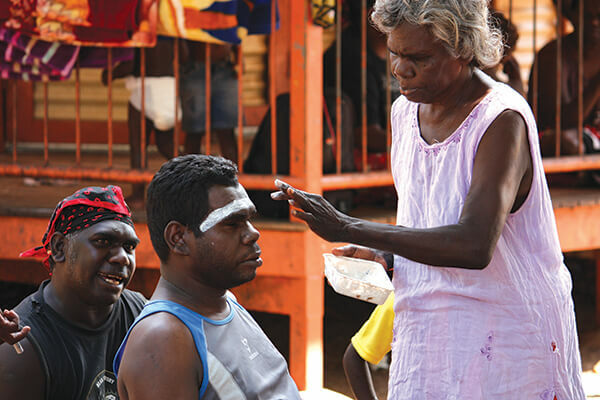 As the score plays and images of Elcho Island people splash with beauty across the screen, something transformative happens. 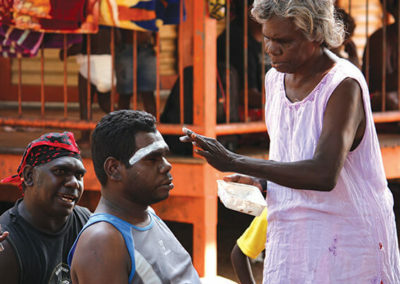 The very current of this vibrant and enduring ancient culture blends and echoes through the soaring score. 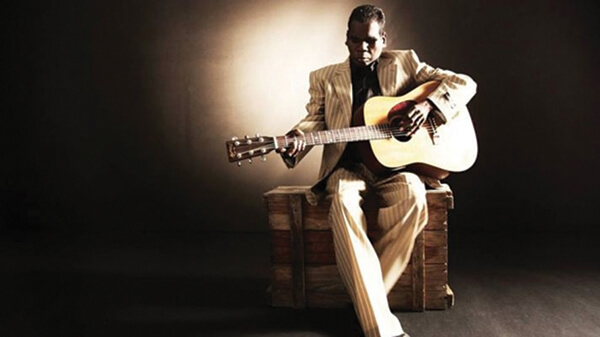 A shimmering tribute to an amazing singer.